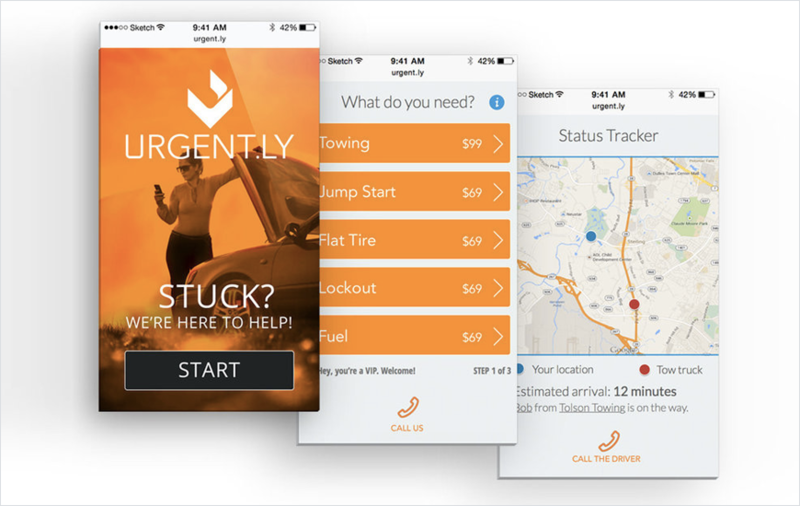 Urgent.ly is here to reimagine the industry as a roadside assistance app! The whole concept of the on-demand web and mobile applications has now been taken a notch higher by Urgent.ly, America's leading on-demand roadside assistance app. Being an only global digital roadside assistance platform, Urgent.ly has set some major goals since its inception in 2013. The industry of roadside assistance is currently in its emerging phrase as various global brands, innovative companies, business professionals, as well as consumers, are gaining interest in the same. The Urgent.ly Provider app can be described as a 24-hour roadside assistance app that is providing innovative, safe, and fast emergency roadside assistance services as well as products. As a global emergency roadside service provider, this application aims to combine their location-based services and real-time data along with machine-to-machine communication and advanced AI technology. In addition, this on-demand road service app delivers local roadside assistance in many prime locations including Asia, Europe, and North America. This immediate roadside assistance app of Urgent.ly is currently being used companies belonging to different industry verticals including Telematics, Insurance, Automotive and many other sectors focusing on transportation-focused sectors. If you are in the middle of a vehicle breakdown or any other sort of mechanical disablement then there's no need for you to worry as Urgent.ly, a 24-hour roadside assistance application is here for you. If your vehicle gets stuck the instead of looking for a nearby towing company, opt for this tow & roadside help app for your disabled vehicle. Urgent.ly will quickly find and dispatch a local tow truck driver directly to the user's mentioned location. One of the most common cases that come under emergency road service coverage is a dead car battery that needs a jump start. To get help along with the jumper cables, all you need to do is press the orange button and mention your location to get immediate roadside assistance. Being one of the best roadside assistance apps, Urgent.ly also offers on the road assistance if you have got a flat tire and require a quick tire change in the middle of the road. From a blown up tire to a tear or even a hole in the tire, this Uber (Read our earlier written blog, If you are interested to know “How You Can Easily Build A Disruptive App Like Uber”) roadside assistance platform is here to solve it all. Have you ever been stuck in a situation where you are running super low on the gas and frantically looking out for a nearby gas station for a quick tank refill? Well, the majority of us have! But that's no longer the case as Urgent.ly offers the 'near me' roadside assistance options to its users for gas delivery. Another common phenomenon that occurs quite often is being locked out of the vehicle. If you are someone who is likely to leave their keys in the car itself then this on-demand road service application will save the day with its Auto Lockout service. Now there is no need to look for a locksmith or mechanic when you have Urgent.ly installed on your iPhone or even Android smartphone. Last but not least, Urgent.ly also offers if your winch vehicle is stuck in a ditch. As it is a progressive roadside assistance service provider, it only offers emergency road services that are fast and reliable. This also includes the winch and towing service for 4-wheelers covering everything from a Toyota to a Bentley! 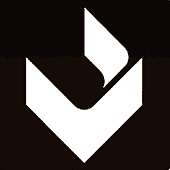 What About The Pricing of Urgent.ly? Another thing that makes Urgent.ly stand out in the midst of other emergency road service companies and service providers is its pricing or the lack of it. In this roadside help application, there is no requirement for a membership card or any sort of subscription fee. Users only need to pay for a service that they have availed with hassle-free payment methods, including all credit, as well as, debit cards. In the business of roadside assistance, Urgent.ly is known as the movers and shakers that are here to take the transportation industry by storm. One of the things that makes them so reliable is the fact that the core of the service network has been offering roadside assistance services to customers for more than a decade. Apart from this, Urgent.ly has also partnered with one of the largest on-demand taxi-booking service providers and has raised funding worth millions of dollars. 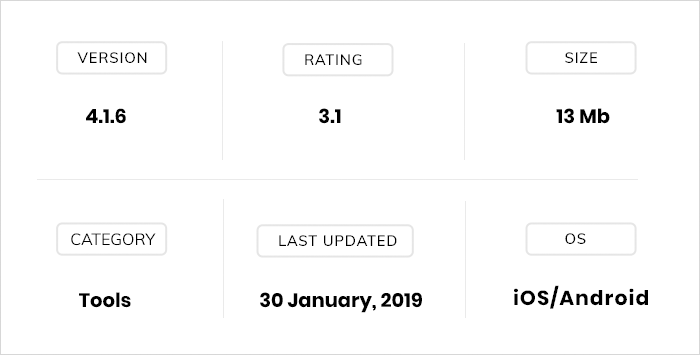 Looking at their previous track record, we can say that the app will make it big in the next year or so.